Hey my beautiful ladies! 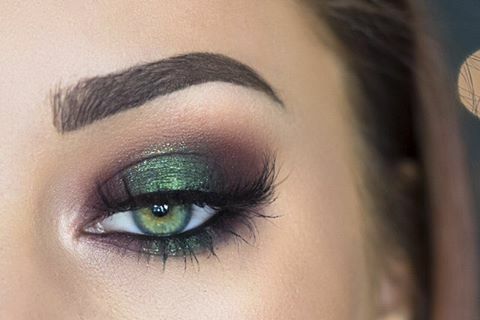 If you’re constantly scrolling through Instagram and Pinterest to find new makeup trends, you might already be familiar with “halo eye” makeup. 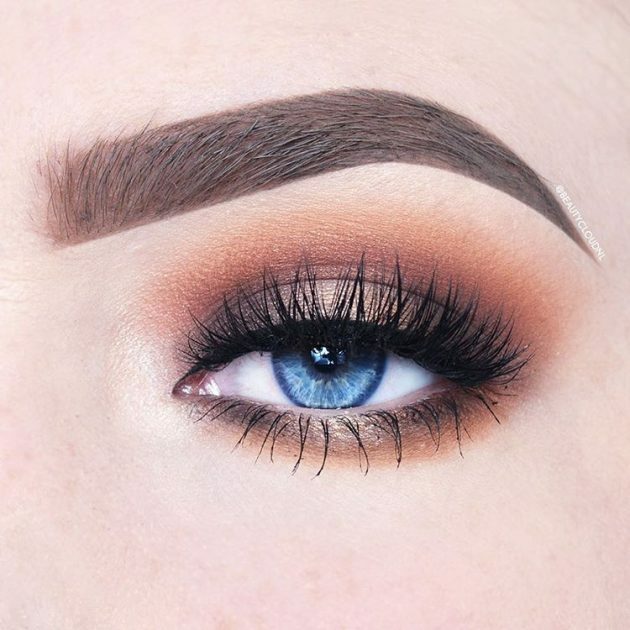 This easy technique uses strategic shadow placement in order to make the eyes larger and rounder. 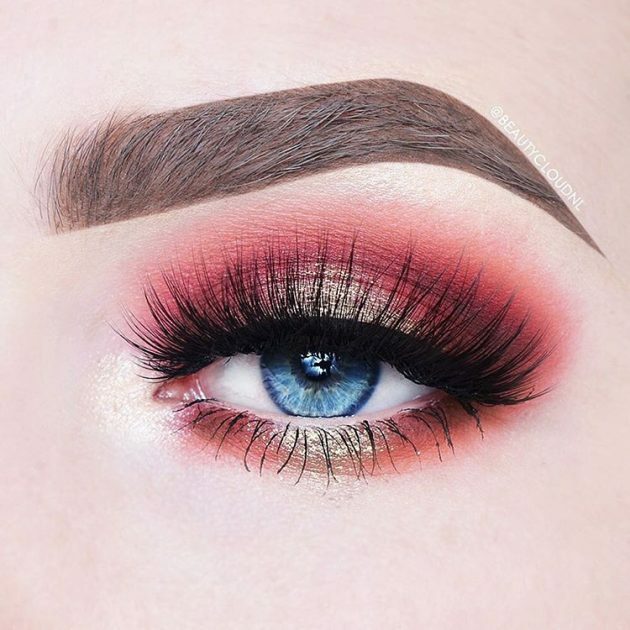 Basically, all you need to do is to apply darker shade on the inner and outer corners on both the upper and lower lids, and then to pack a lighter, shimmery shade in the very center. 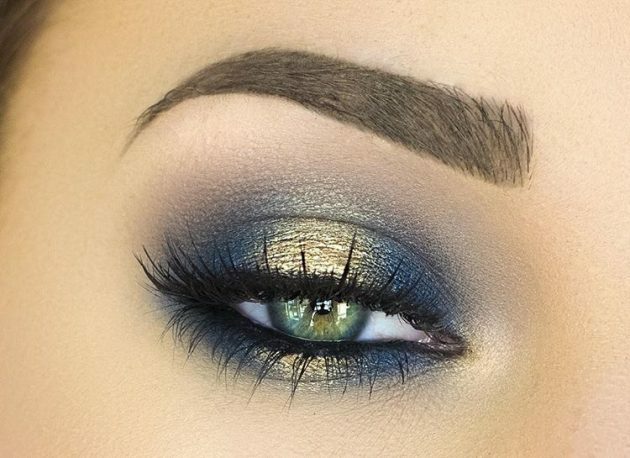 The best thing about “halo eye” makeup? 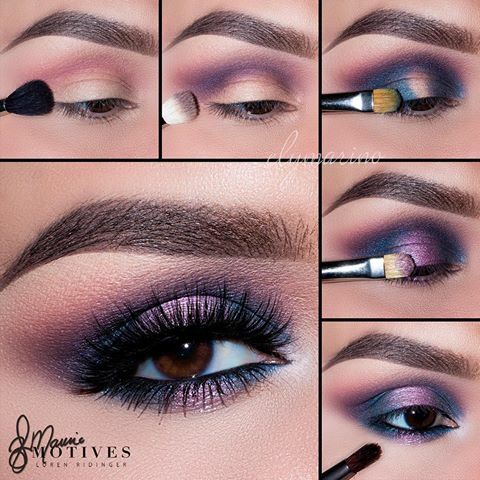 You can use any color scheme, shadow finish, or intensity, so you can rock this makeup look anywhere you want. 1. 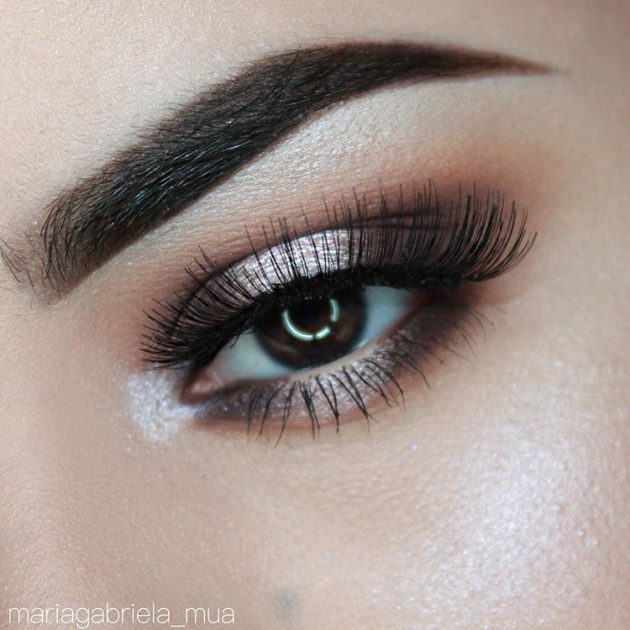 Apply a primer if you want your eyeshadow to be more vibrant and last all day. 2. 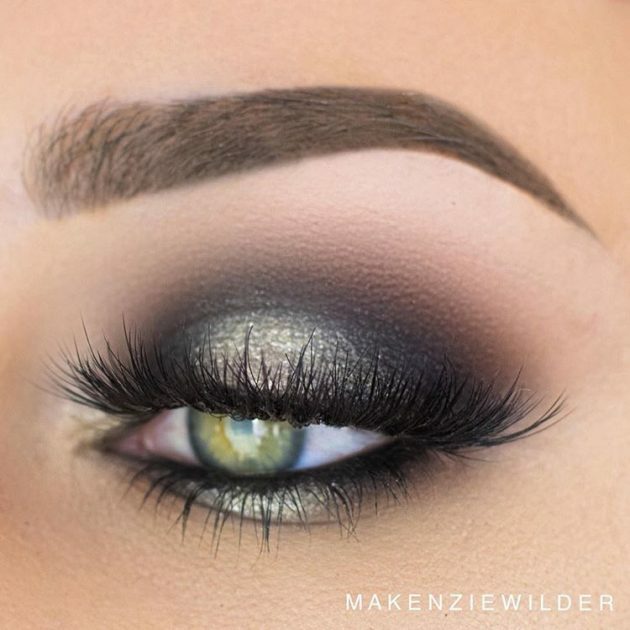 Apply a transition color to the crease to help you blend out the other shadows. 3. 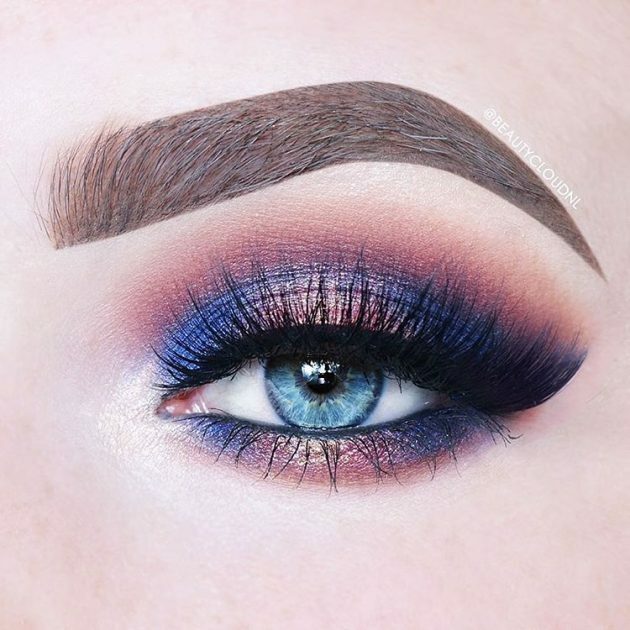 Apply a mid-toned color to the inner and outer corner on your lids and blend it slightly into their respective crease areas. 4. 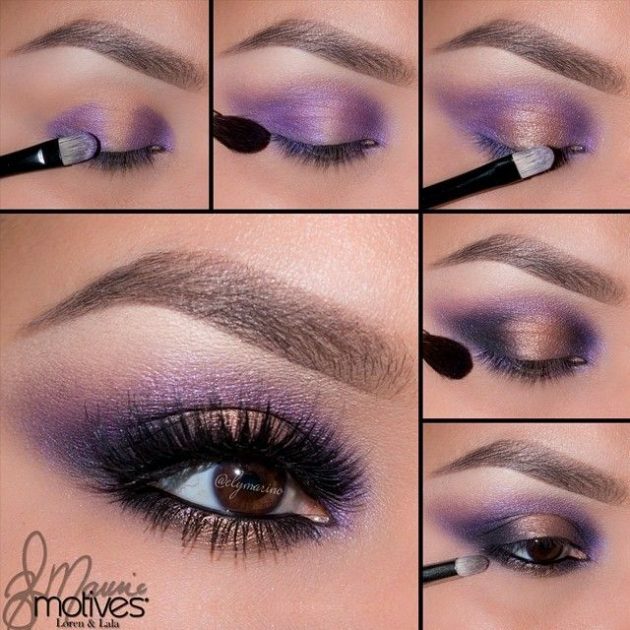 Then take a darker shade of the same color and apply this in a more concentrated area of the inner and outer corners. 5. 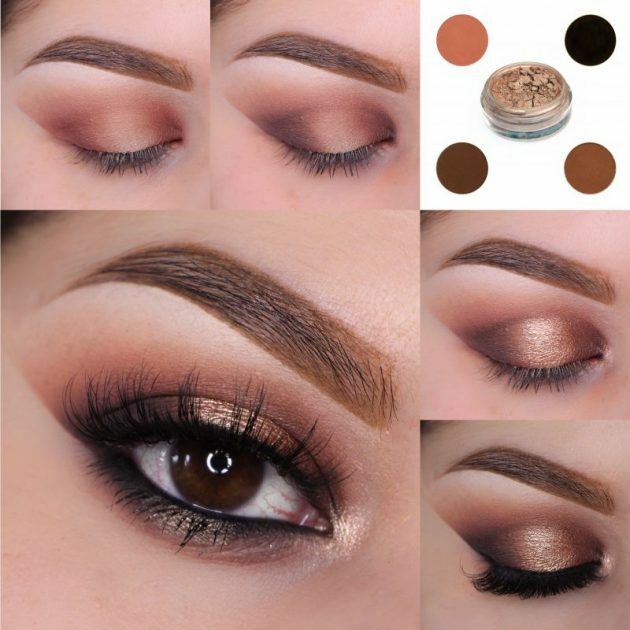 Apply a light color to the center of the lid. 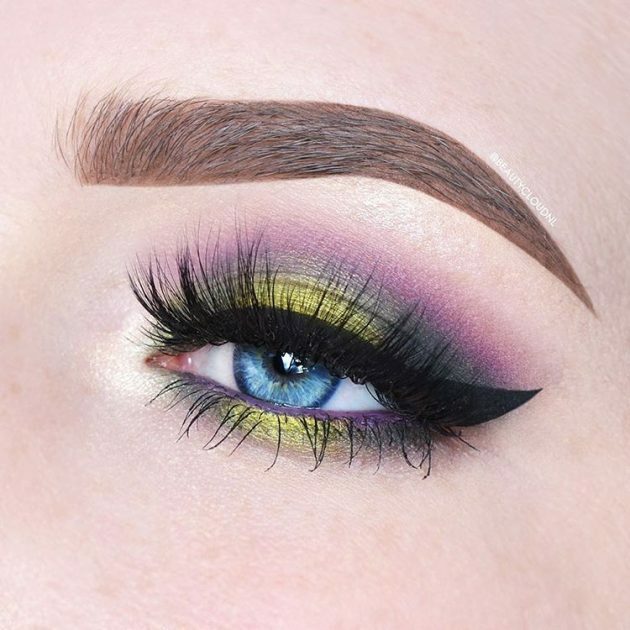 Once the color is applied, blend it seamlessly into the inner and outer corners. 6. 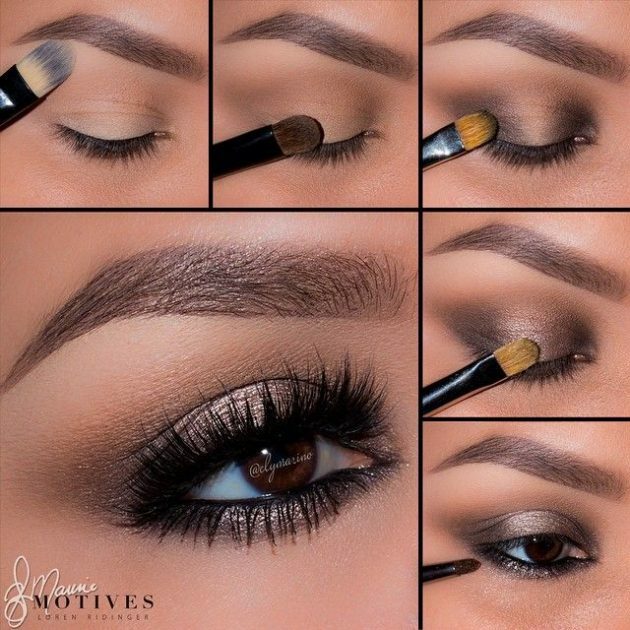 Repeat the same process on the lower lash line. 7. 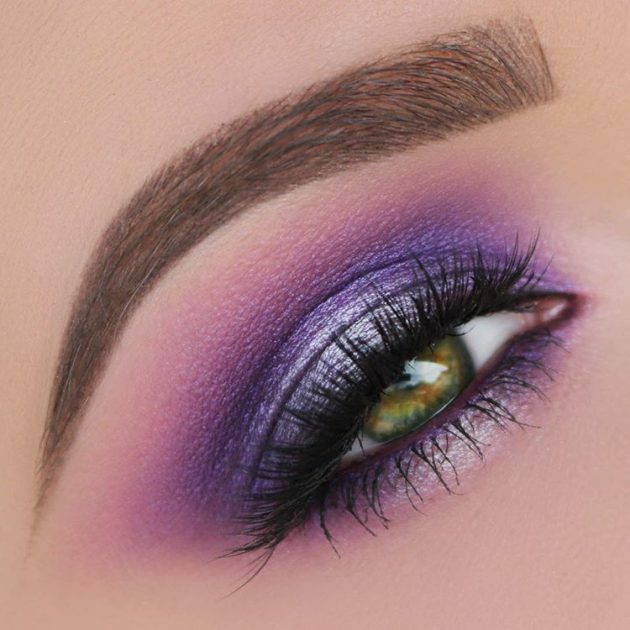 Highlight the inner corners of your eyes. 8. 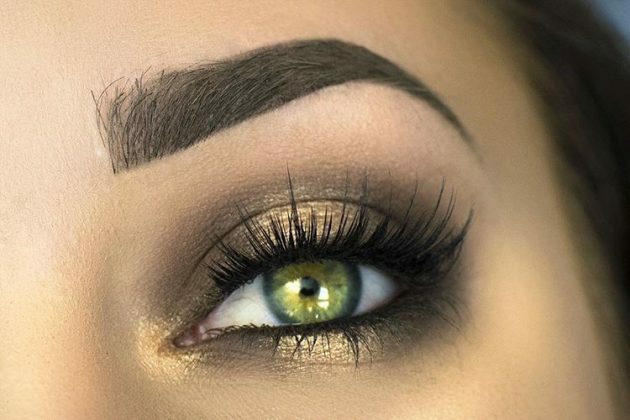 For a more polished look, add liner and a few coats of mascara. 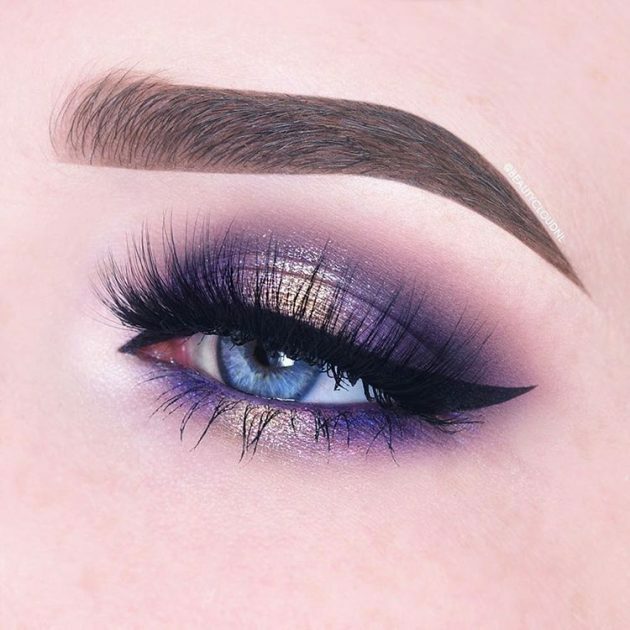 Now that you have learned how to achieve the “halo eye”, read through and be inspired by some of my favorite “halo eye” makeup looks.